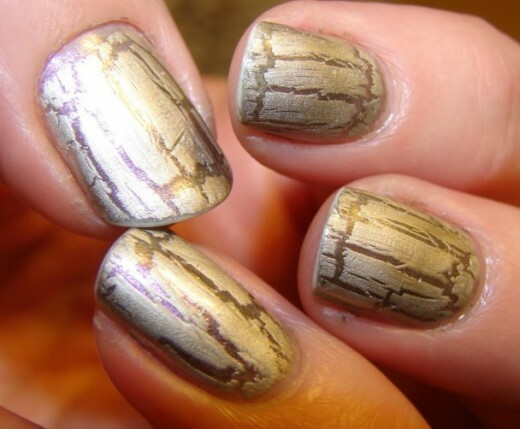 The runway is rife with beauty inspiration and there are always plenty of cool manicures to mimic backstage. 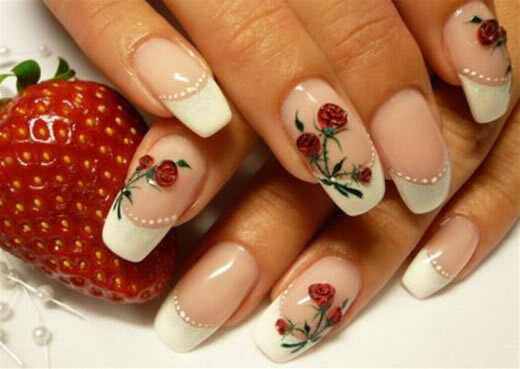 Nail art can be simply made with a design of two bright colors, or you can imitate different intricate nail art design on your nails. 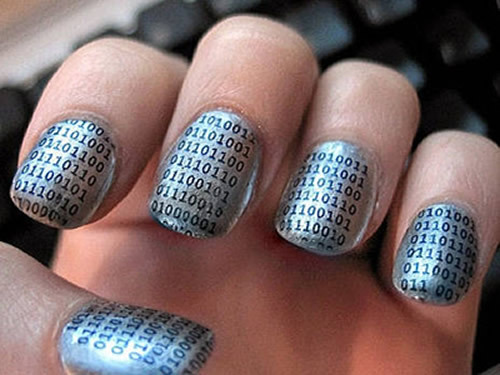 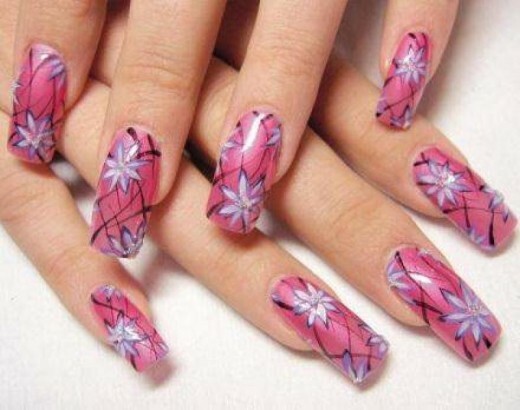 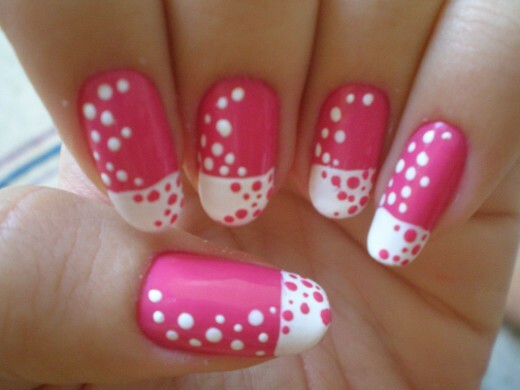 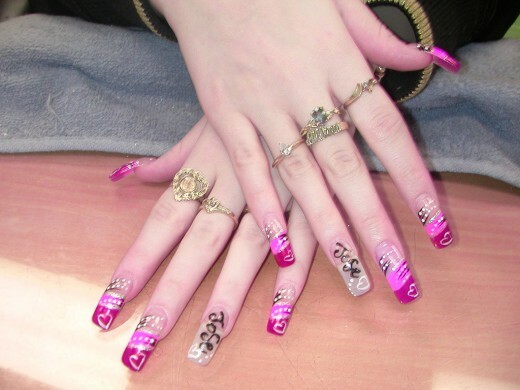 Here are some easy nail art designs are a trend in the year 2012 as well as being our favorite on this season. 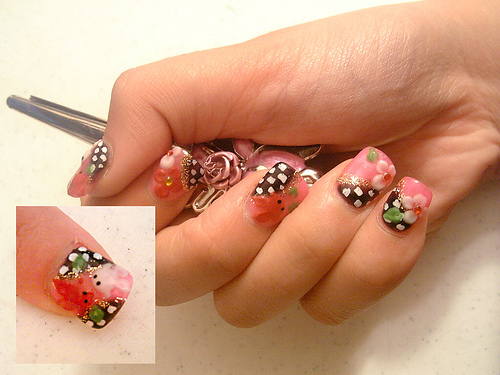 As always, half the fun of these posts is seeing your own attempts and creations in the comments, so please post!